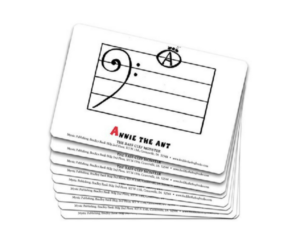 Now available in one set of 21 cards! Reinforce note names introduced in Freddie’s first three adventures: The Thump in the Night, The Secret of Crater Island and The Bass Clef Monster. 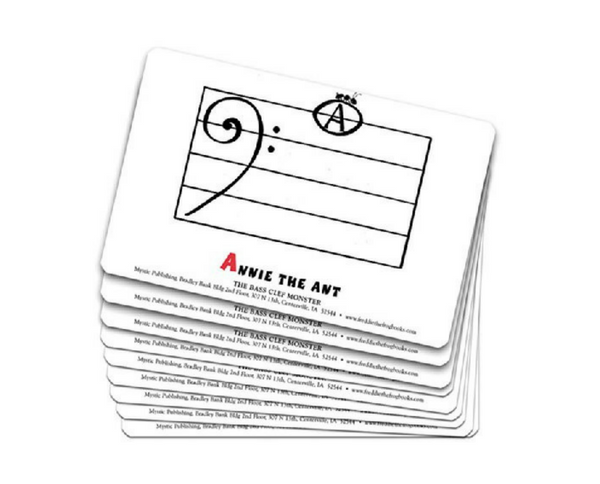 Now available in one set of 21 cards! 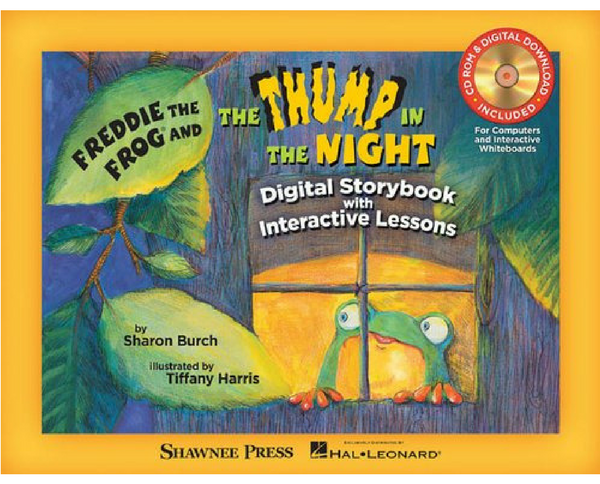 Reinforce note names introduced in Freddie’s first three adventures: The Thump in the Night, The Secret of Crater Island and The Bass Clef Monster. The 8.5 x 11 flashcards are easy to see from the back of the room. 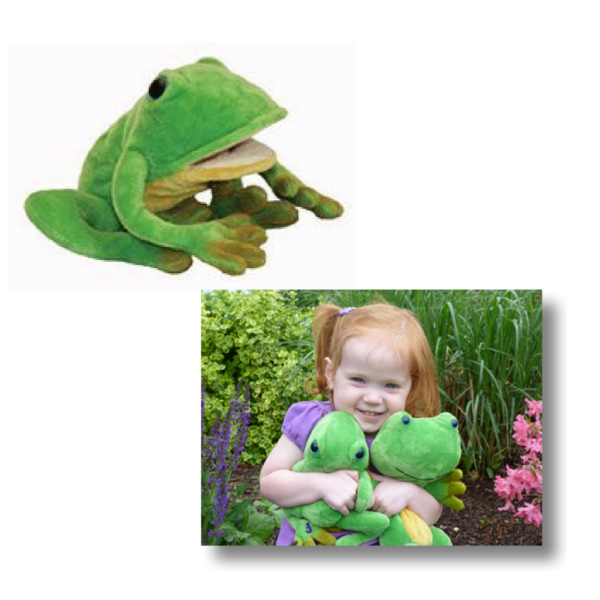 Review the note names after sharing each storybook with easy repetition in 10 seconds or less. 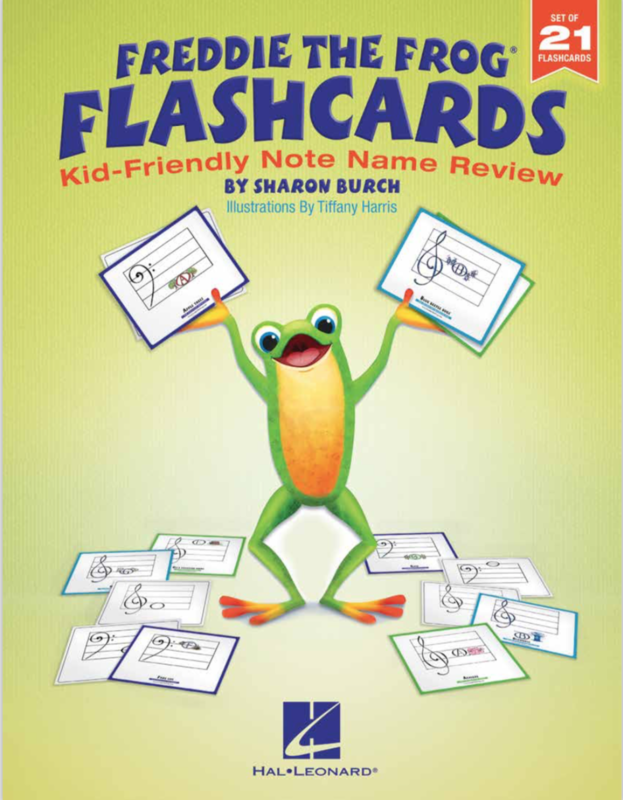 After all three stories are shared, review the notes by mixing up all 21 flashcards! 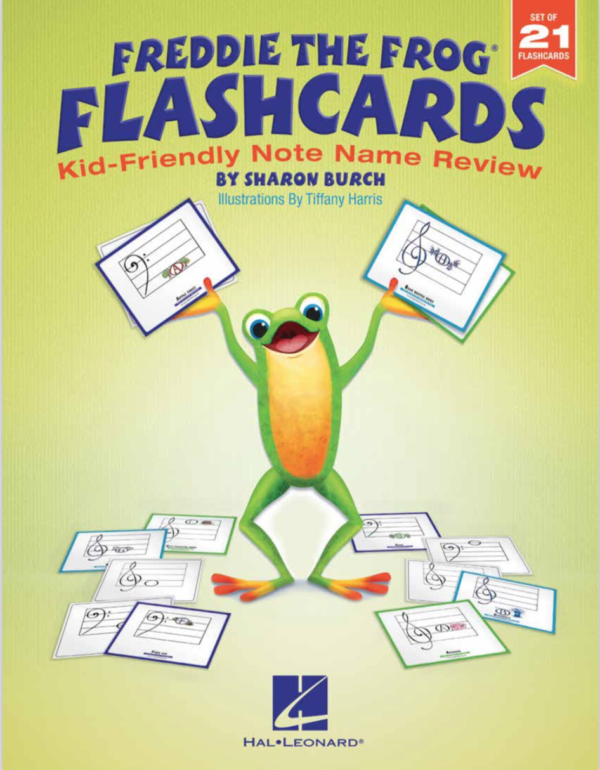 Plus, instructions are enclosed on how to use the flashcards for additional learning about line and space notes, treble and bass clefs, high and low, sound and visual representation of an octave, creating stories on barred instruments, correlating the visual representation with the pitch, and assessment ideas. In addition, there are matching games online! Suggested for grades 1-3. Perfect for little Freddie fans to create their own adventures with Freddie at home!